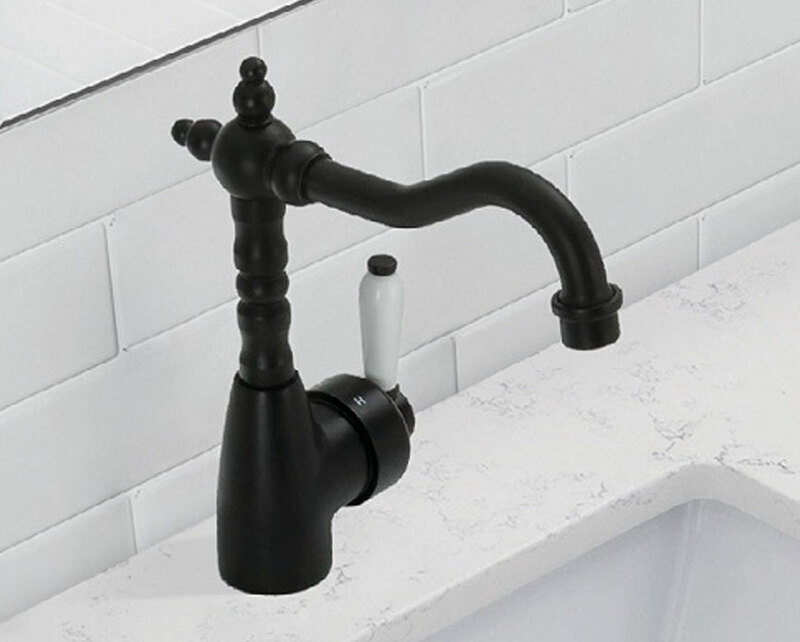 Buying bathroom vanities in Sydney has become very confusing for some people mainly because there are so many choices out there. 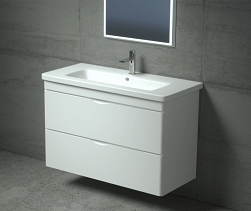 At White Bathroom Co we have dozens of various types of vanities which differ in size, style and colour. 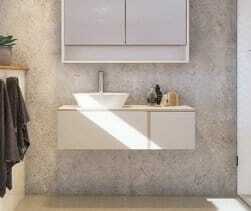 We are able to advise you on what type of vanity will be best suited for your bathroom. 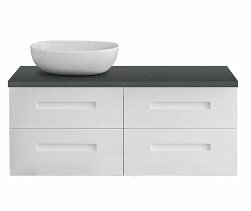 We take special care to ensure that our suppliers use the best quality materials in the construction of their vanities and cabinetry. 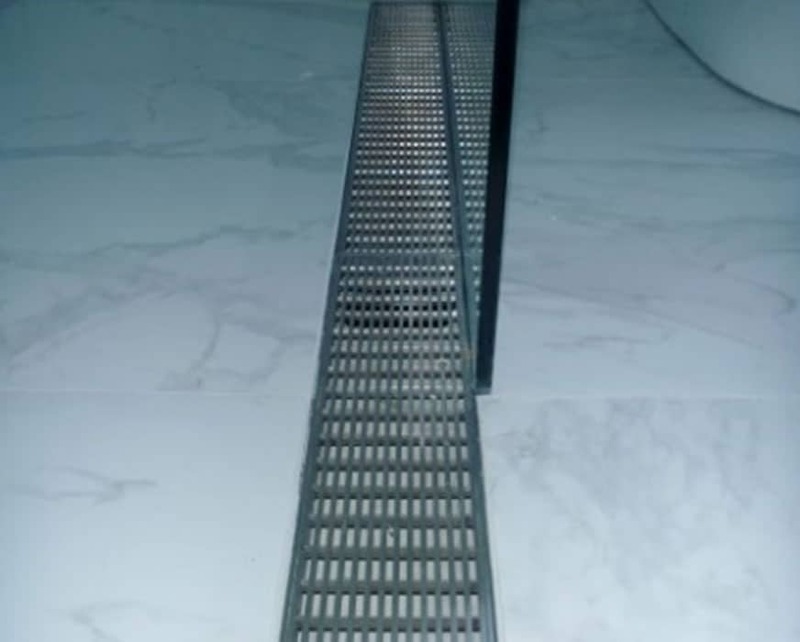 From the tops to the hinges and runners, every part of their vanities are made to last the test of time. 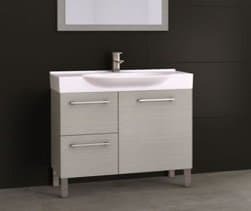 When you purchase a vanity, shaving cabinet or tall boy from White Bathroom Co you can be assured that it will be of the best quality. 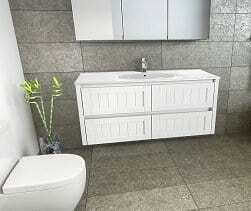 At White Bathroom we are committed to delivering premium products to our customers. 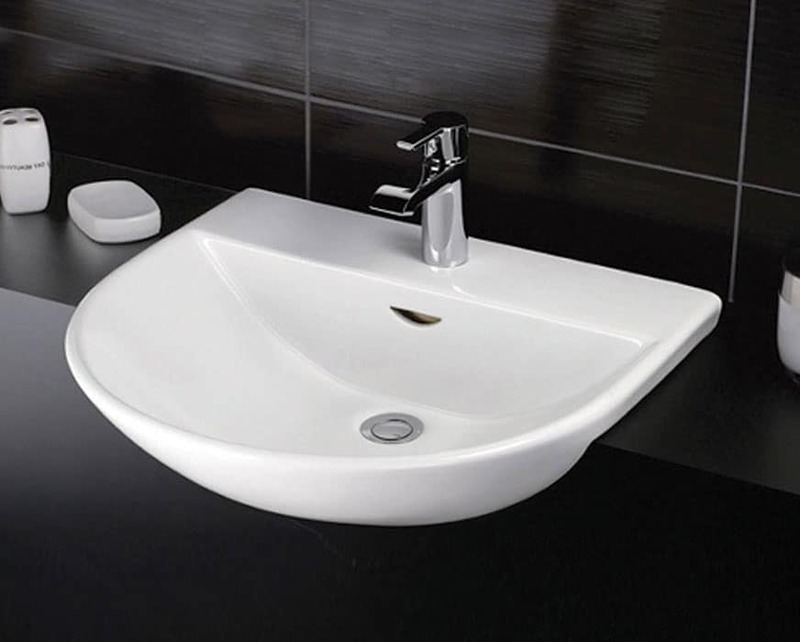 Manufactured from the best materials our Italian bathroom products give Sydney bathrooms a level of prestige and class that is guaranteed to last decades. 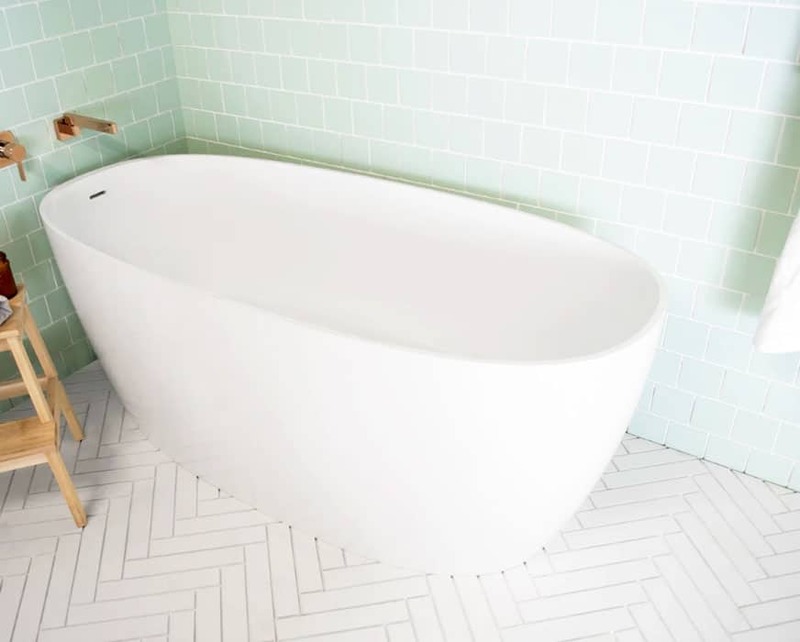 Bathe in luxury and comfort thanks to White Bathroom! 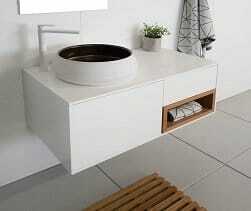 Companies like Timberline, Marquis and Turner Hastings offer beautiful quality Australian made cabinets. 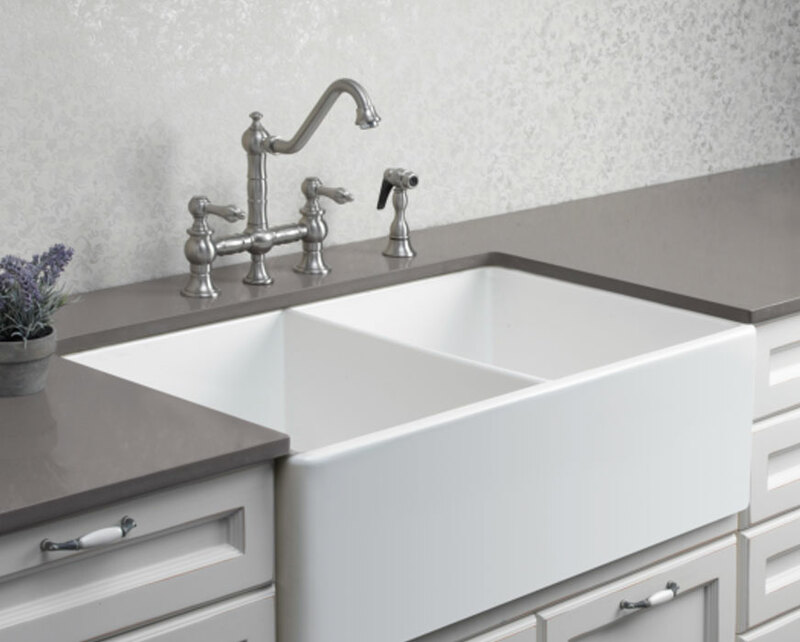 The tops and basins may be Australian made or imported from countries like Italy or Spain depending on your style choice. 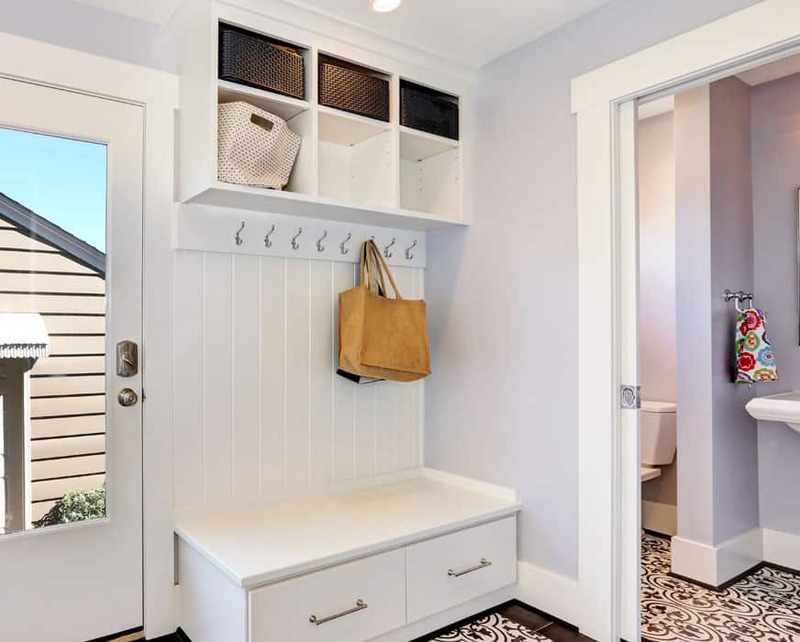 From floor mounted, to wall hung vanities Sydney homeowners can find what they are looking for thanks to White Bathroom. 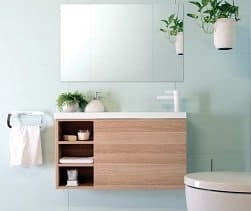 The beauty of having Australian made vanities is that not only is the quality number 1 but you are able to customise your vanity, shaving cabinet or tall boy to suit your bathroom style. 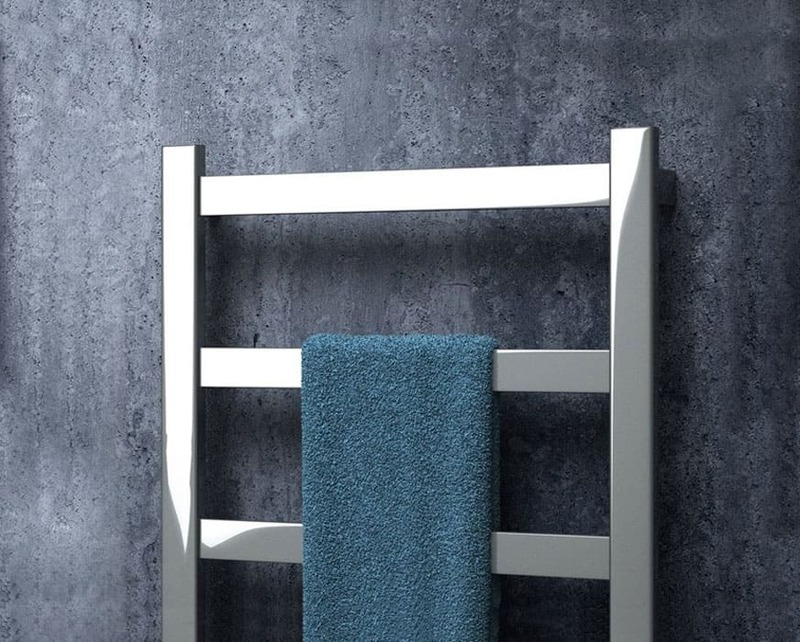 You have a great range of woodgrain finishes or even custom colours to choose from. 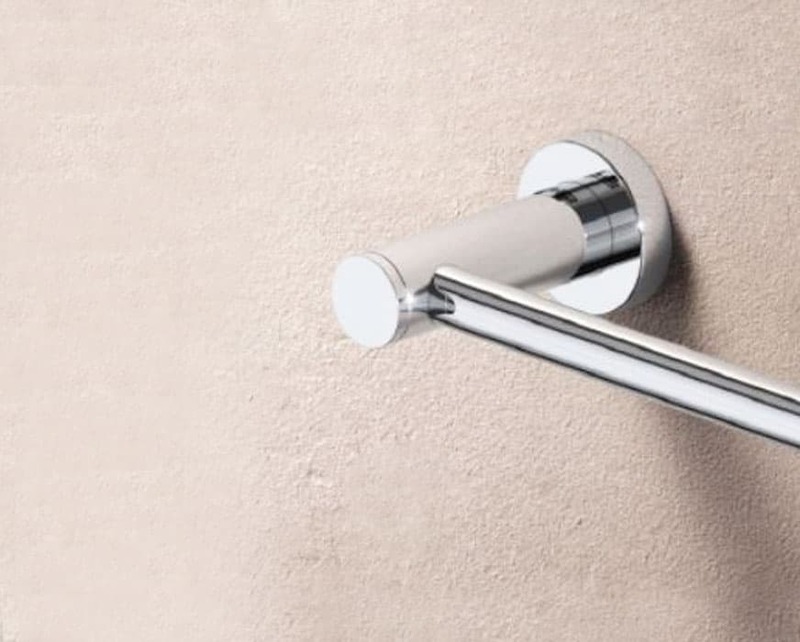 You can also choose to use finger pulls or a range of handles for that finishing touch. 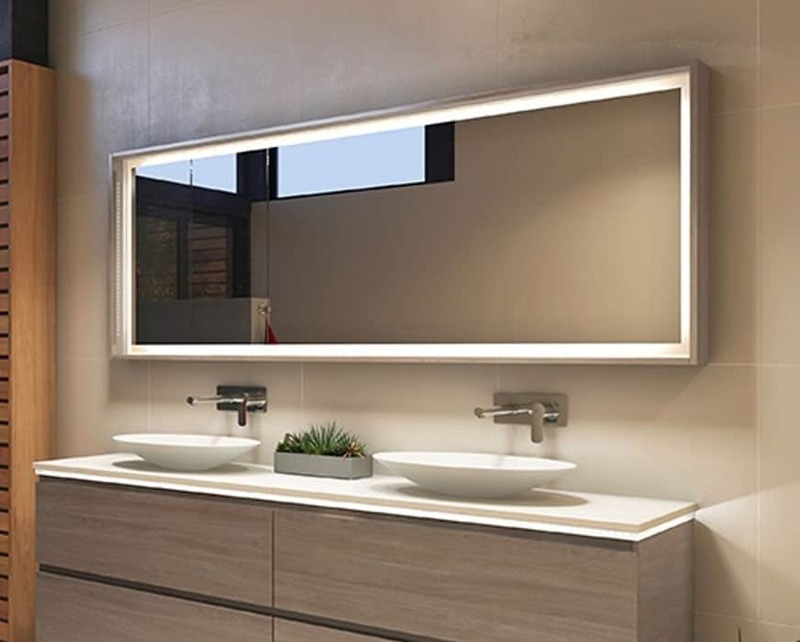 suited to our customer’s environments.Thanks to our qualifications and training we can craft custom made vanity units to the specifications of Sydney residents across the city. 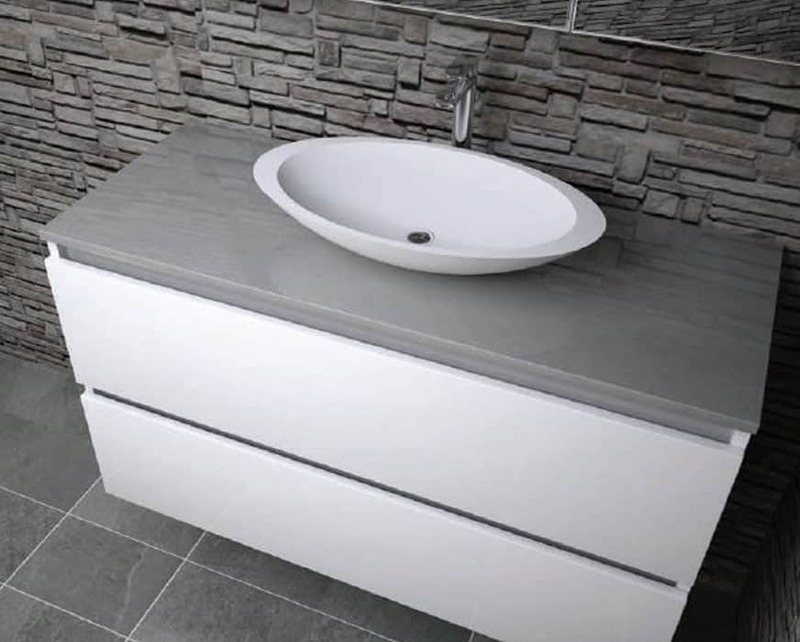 Depending on the style of your vanity you may choose to have a solid surface stone top (brands such as Caesarstone, Silestone, Laminex Freestyle etc all offer you a range of colours and finishes) and you can choose from different basin styles to compliment your top. 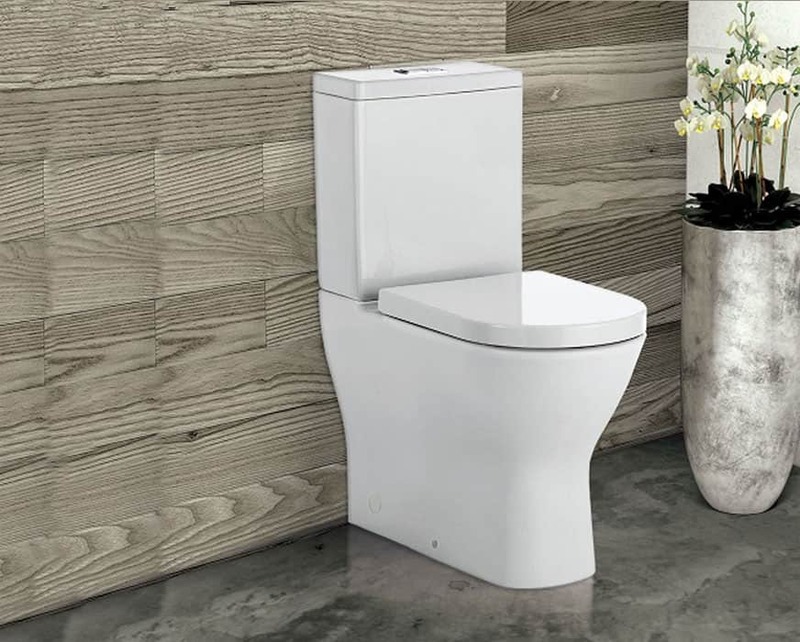 Thanks to our custom bathroom vanities customers across Sydney can rely on White Bathroom to beautify their bathrooms to their liking. 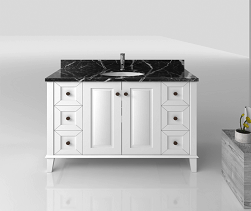 From white, to timber, or even a black vanity Sydney locals can get the best custom vanity from the team at White Bathroom. 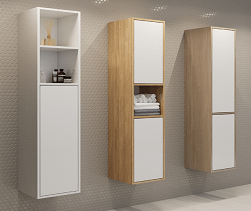 With such a range of vanities you will find one to fit just about any situation whether it is wall hung, on legs or kickboard. 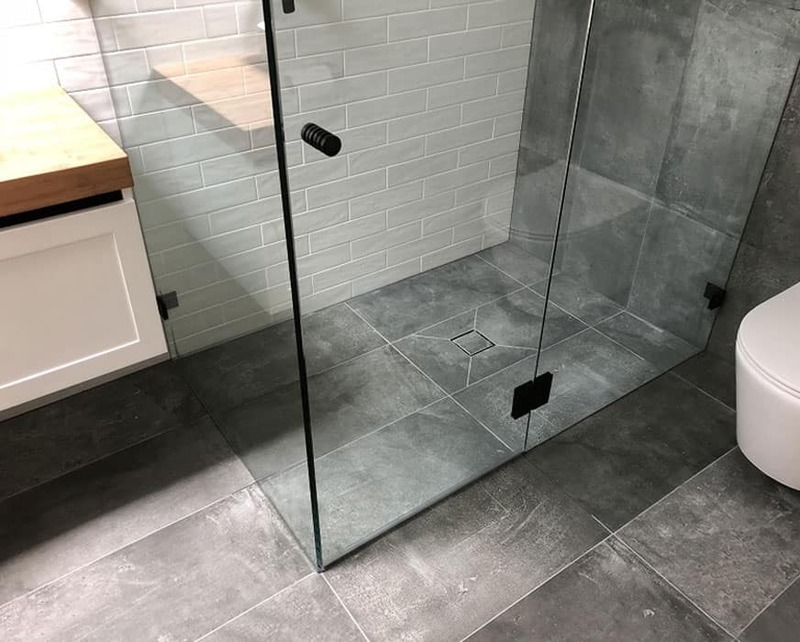 We can even make them fit exactly wall to wall. 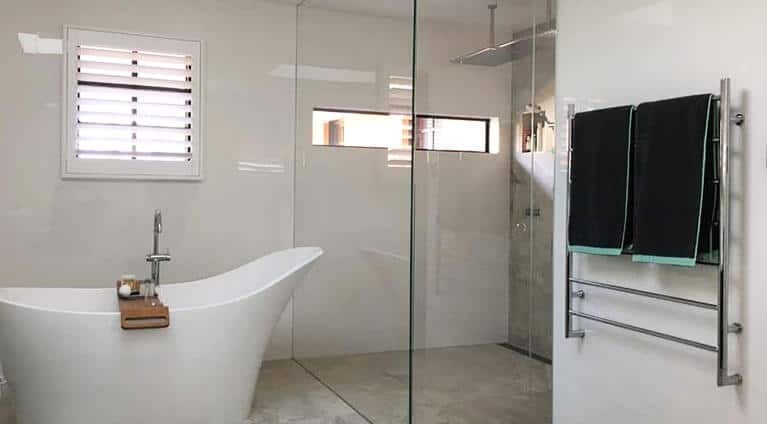 At White Bathroom we have successfully designed and installed superior bathroom vanities for Chatswood, Willoughby, and other North Shore home and business owners.